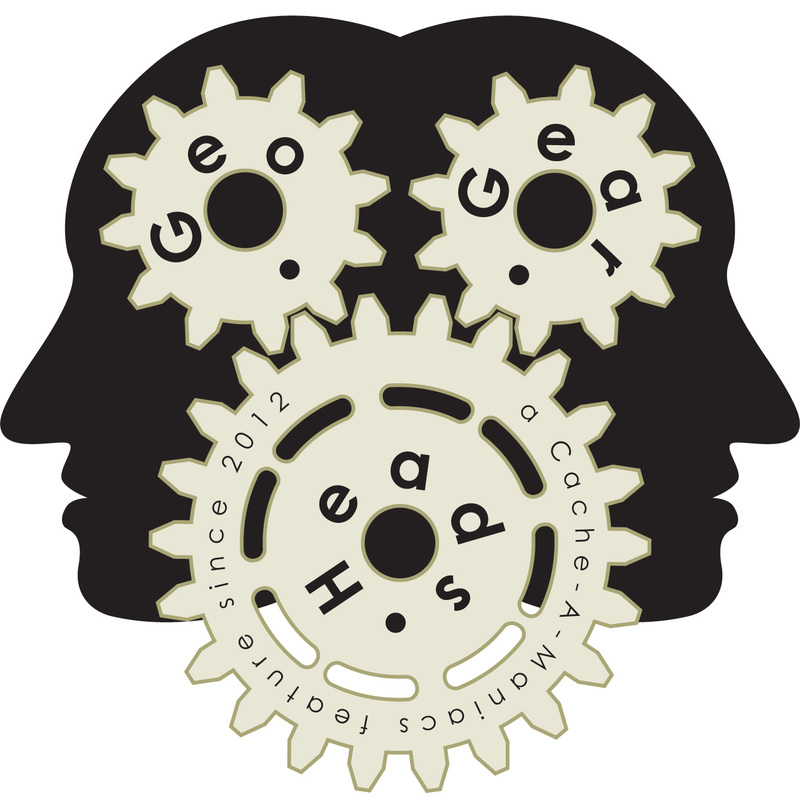 Geocaching.com's Caches Along A Route is the topic for the seventy-eighth edition of the GeoGearHeads. The Bad Cop and DarrylW4 talk through using the tool (more official help can be found in Groundspeak's Help Center under "1.4. Trip Planner: Caches Along a Route"). 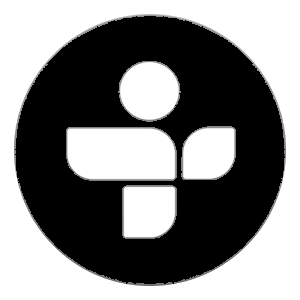 They referred back to previous shows — "GGH Beta.22: Social Media Safety I" and "GGH 060: Ontario Trails Project" — for more information relevant to their conversation.